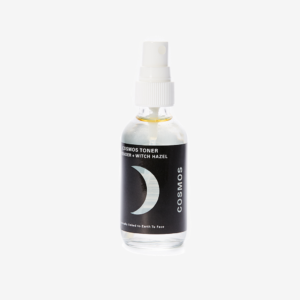 An organic facial oil for daily use, morning and night. Our antioxidant rich elixir is a balancing and nutritive lightweight moisturizer to elevate all skin types. 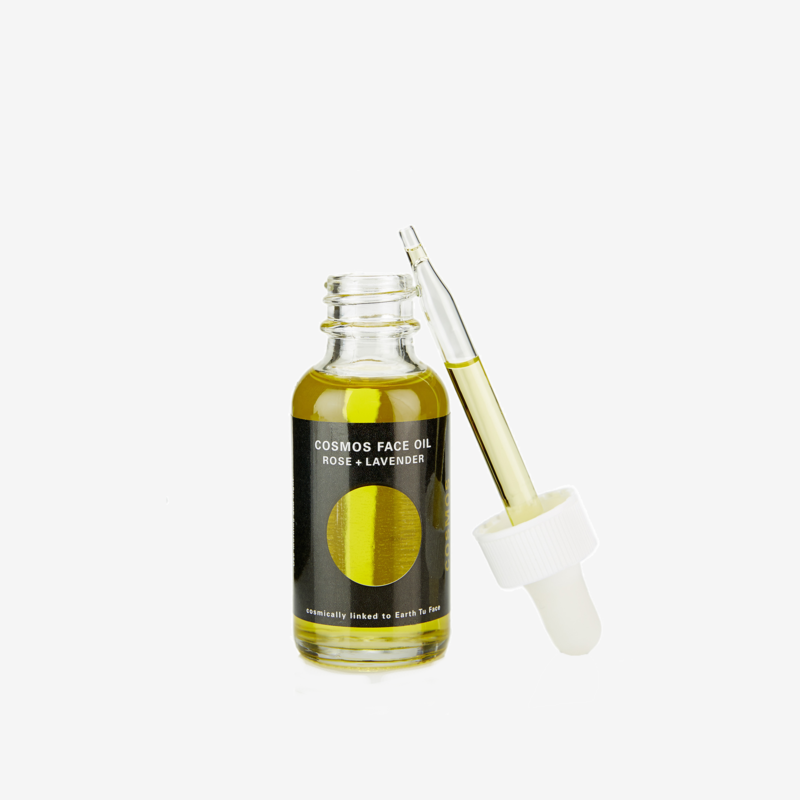 HOW IT WORKS: Our Face Oil is formulated to balance, brighten, and hydrate. 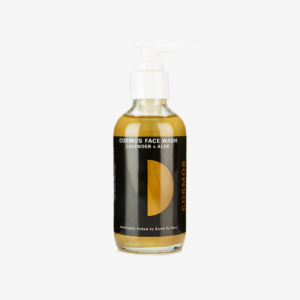 It is packed with antioxidant botanicals to be the only hydrator your skins needs. Blue Chamomile excels at reducing inflammation, redness and irritation on the skin. It helps to even out skin tone. 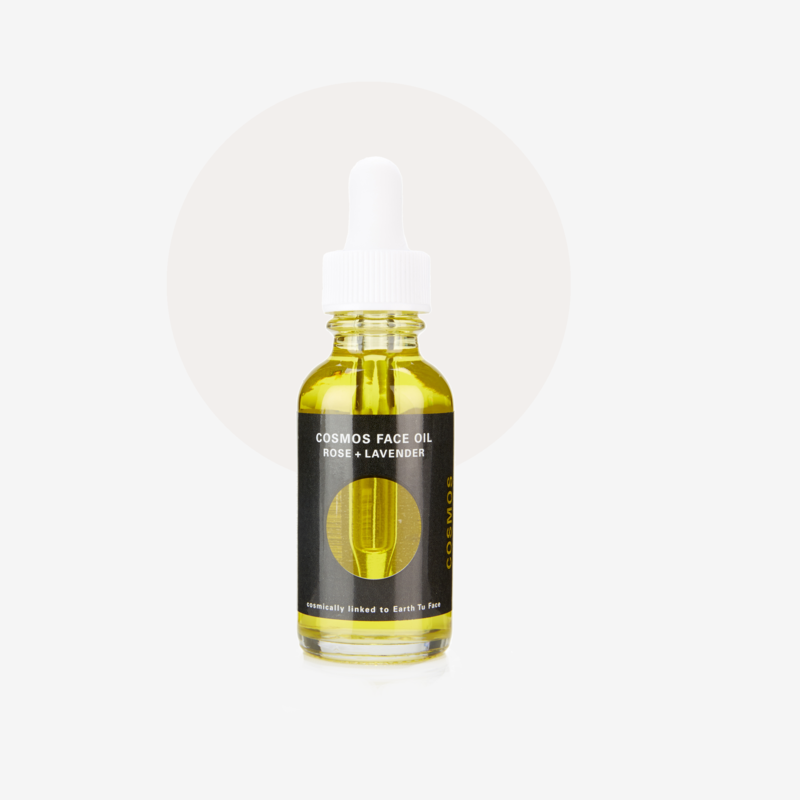 Roman Chamomile essential oil is also known for its soothing and calming effects. 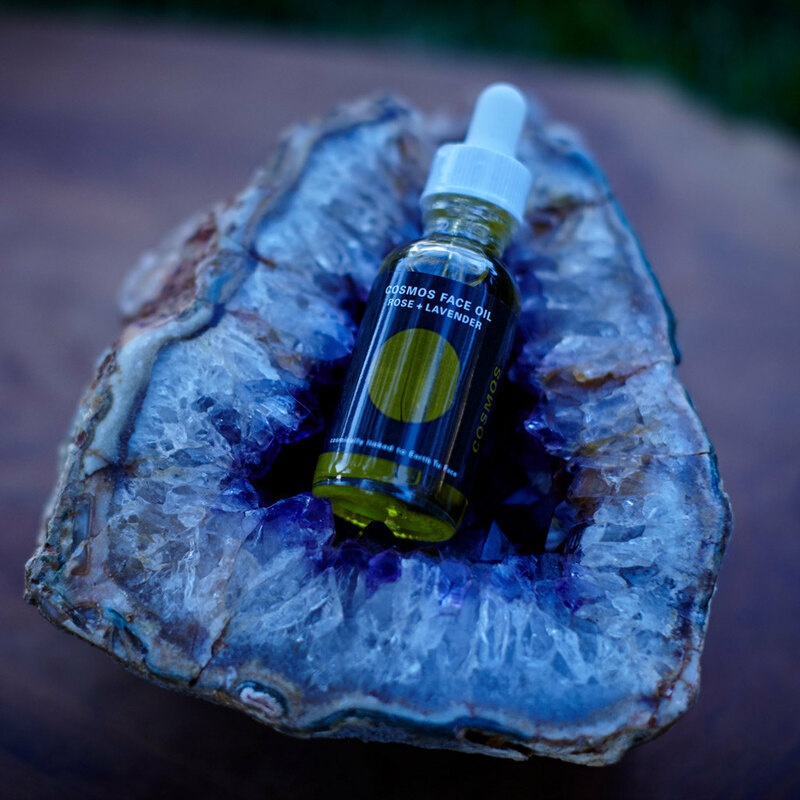 German Blue Chamomile essential oil, with its deep blue color, has a warm, sweet, full-bodied herbaceous aroma and provides deep nourishment to the cells, delivering rich antioxidants, a proven component in combating aging of the skin. Lavender balances the skin, soothes, prevents and fades scarring. Ylang Ylang is an aromatic tropical flower that has been used for beautifying the skin for centuries. 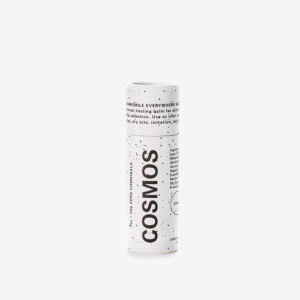 It has the ability to balance sebum production in either oily or overly dry skin. 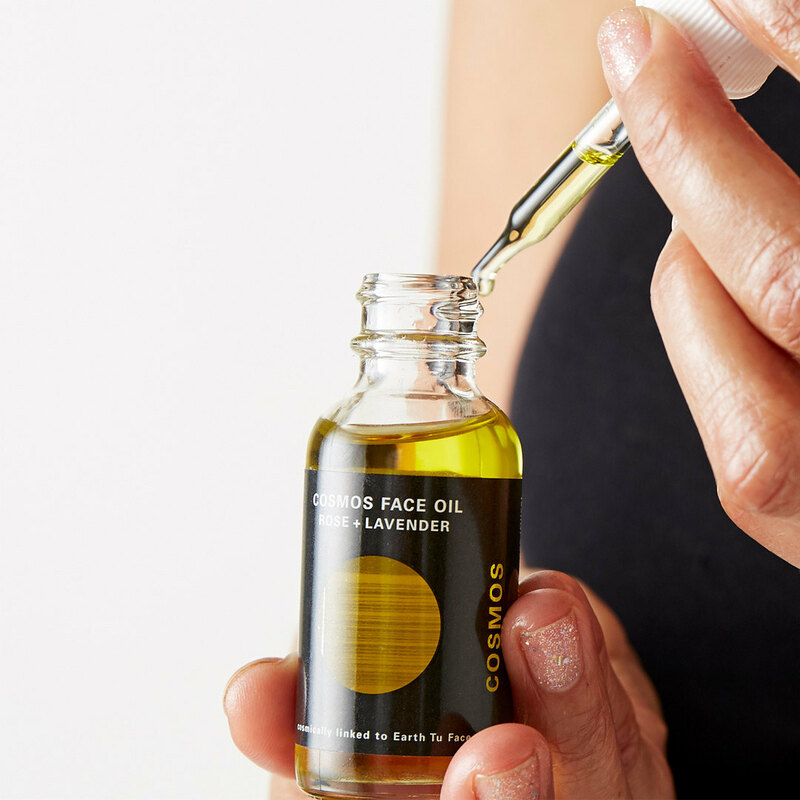 Organic, food-grade base oils provide hydration at the cellular level. Cells recognize these virgin plant oils and allow for quick absorption.